Home/News, Press/The Austin Chronicle puts Weige Knives on the cover. The Austin Chronicle not only did a story on Weige Knives, but they put me on the freakin’ cover! I’m super excited and honored to grace the pages of such an awesome publication. I’ve been a reader of the Chronicle for over a decade. I imagine this is certainly going to do a lot of good for my knife business. Now I just have to keep working to fill the orders so the waiting doesn’t get out of hand. Congratulations to you, Travis. 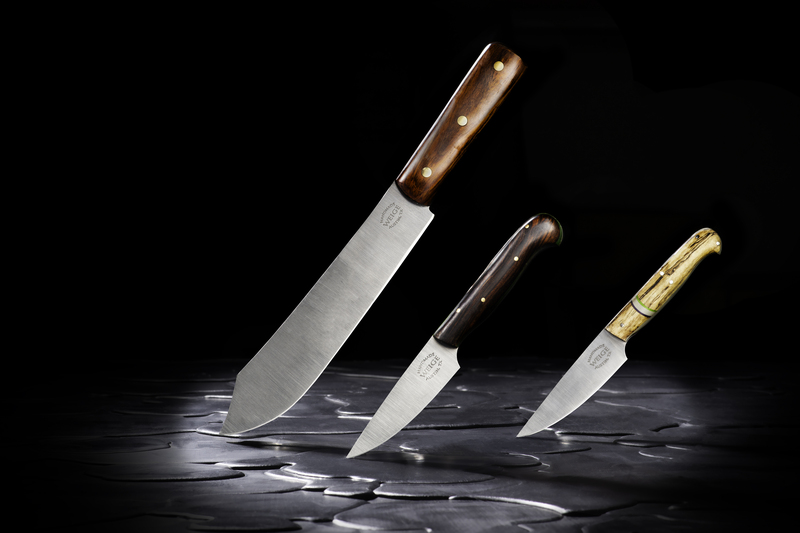 I just found your website and really love and appreciate what you’re doing with your custom kitchen knives. Sounds like you have a unique story regarding how you got involved in it too (by watching online videos). Hopefully you’re right, and that this does indeed aid your knife business. Good luck to you, and I’ll bookmark your website, my friend!